1. 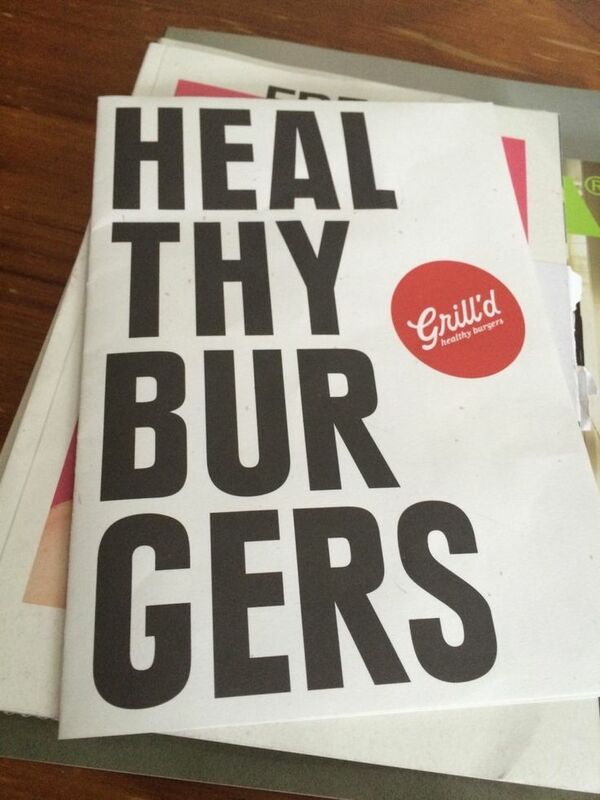 Are Your Burgers Feeling Feverish? So, clearly, they wanted to wrap the text around the logo. But the font is giant and too wide for the paper. Or maybe some rest and OJ is exactly what your burgers need? 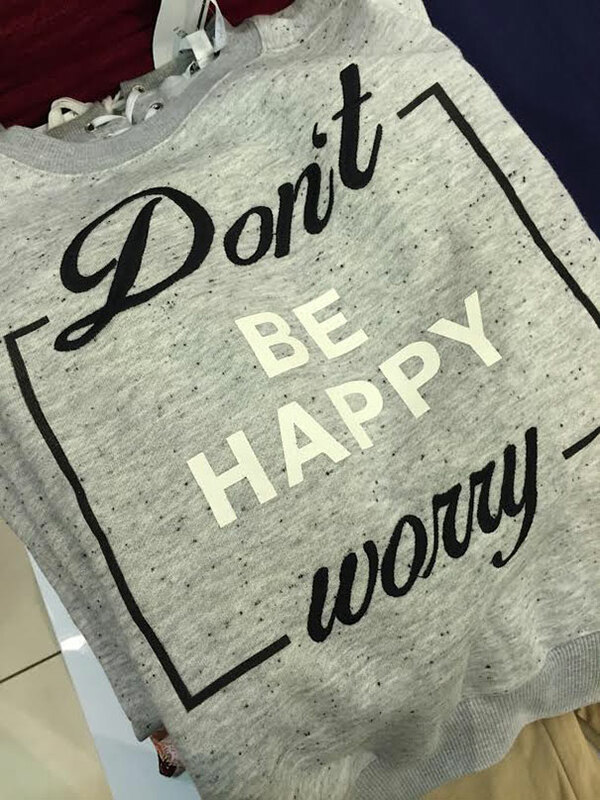 Probably the least motivating thing to print on a t-shirt, tbh. I refuse to believe this image wasn’t intentional. There’s just no way. 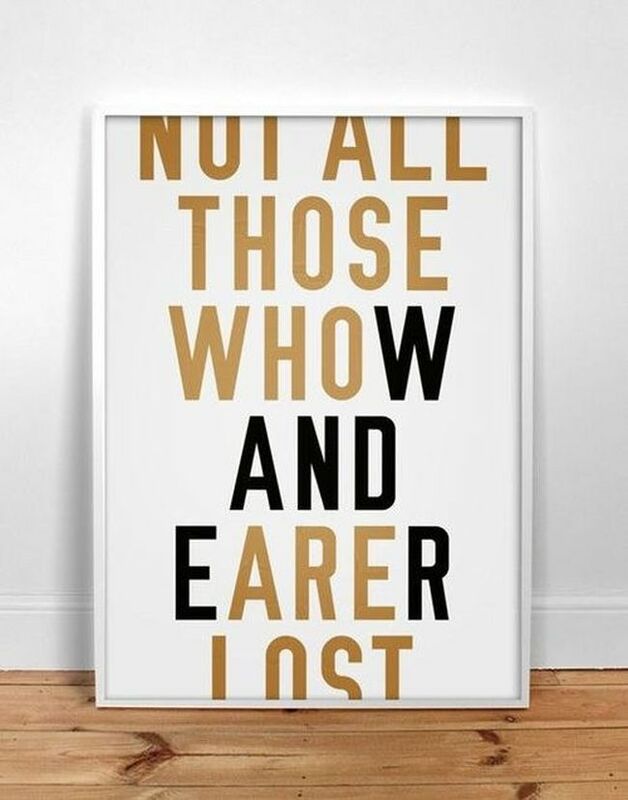 Not only is ‘Wander’ in a different color for really no reason, but the spacing is completely off. Someone probably should have wandered back to the drawing board before this was approved and allowed to print because we are insulted. Do not use giant leading letters unless they start both lines of text. 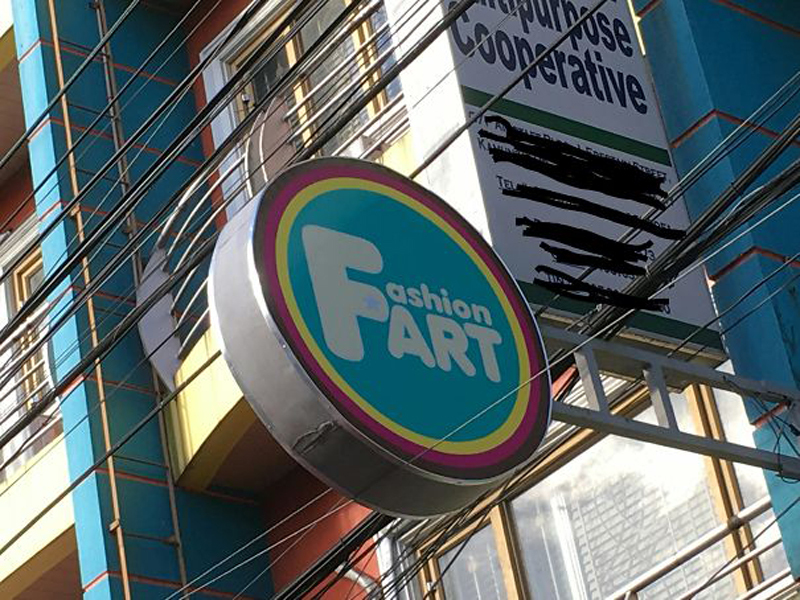 Unless this store’s aesthetic is farts, in which case, this sign is perfectly executed. 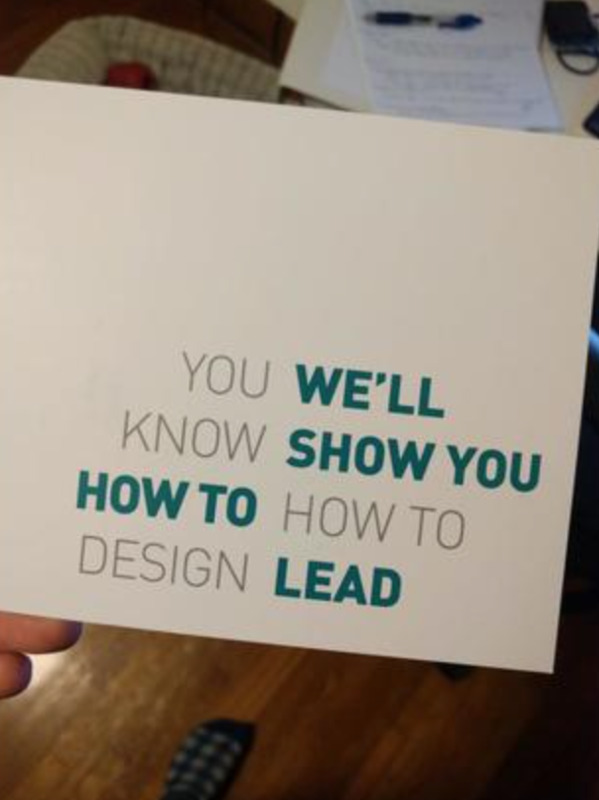 This is muddled and hard to read so maybe they should have found at least one person who knew design before mailing these bad boys out. Photos can be tricky but it’s better to cut them off than to wrap them because otherwise, this monster gets printed *shudders*. 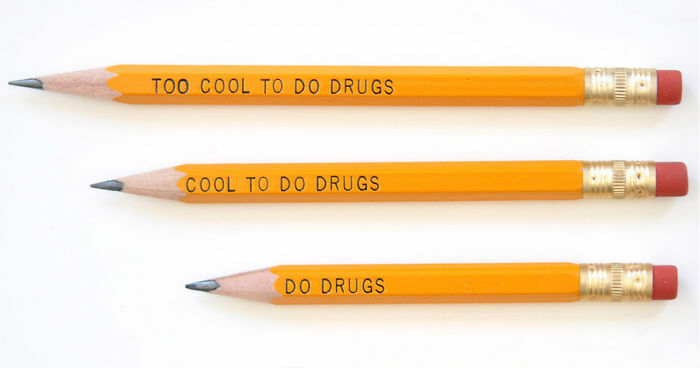 This design would probably have been better suited for pens. I don’t think I need to delve deeper. We know what they were trying to do but it’s probably better to shell out for the extra characters, in this case. There are a few things in life that are certain: death, taxes, and the side effects of tacos. Guess they only had one ‘o’ for this sign. Two fart tacos, please.